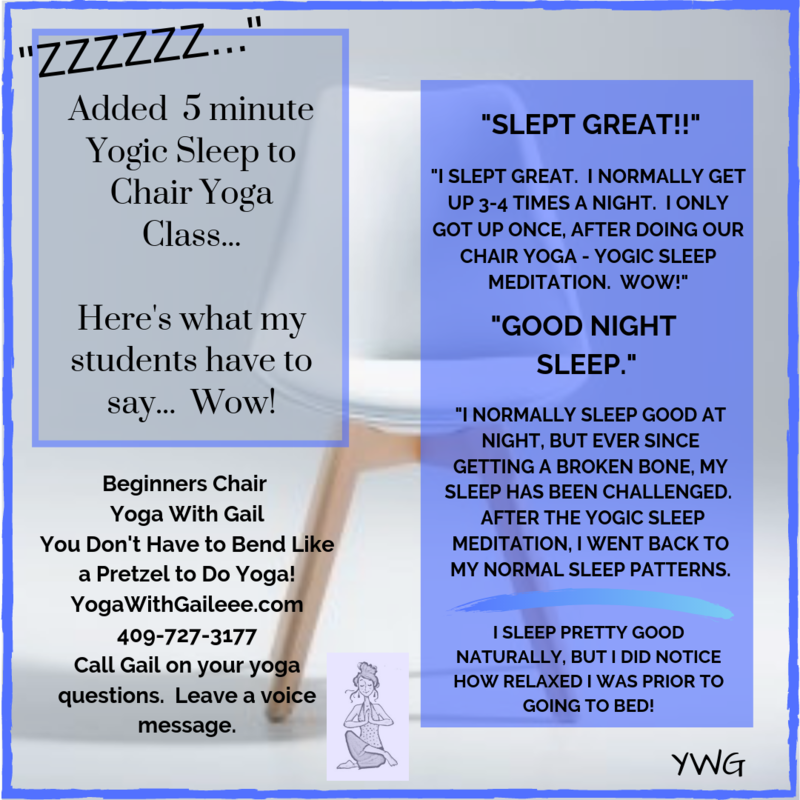 Earn a Free Class Pass – Beginners Yoga in Nederland, Texas. Just to let you KNOW, we are now meeting in the Christian Life Center, the most southern building on the church property for Monday’s Beginners Yoga class at 6:15 PM $10 at Wesley UMC, 3515 Helena Avenue, Nederland, Texas. We’ve grown a bit now in the class we need a bigger space. A good problem to have! Thank YOU! Come this Monday (March 19th, 2018) and next Monday, March 26th, 2018 to earn a FREE CLASS Pass! Pass good to use starting in April and expires May 21st, 2018. Posted on March 18, 2018 by yogawithgaileee. This entry was posted in #BeginnersYoga, Uncategorized. Bookmark the permalink.